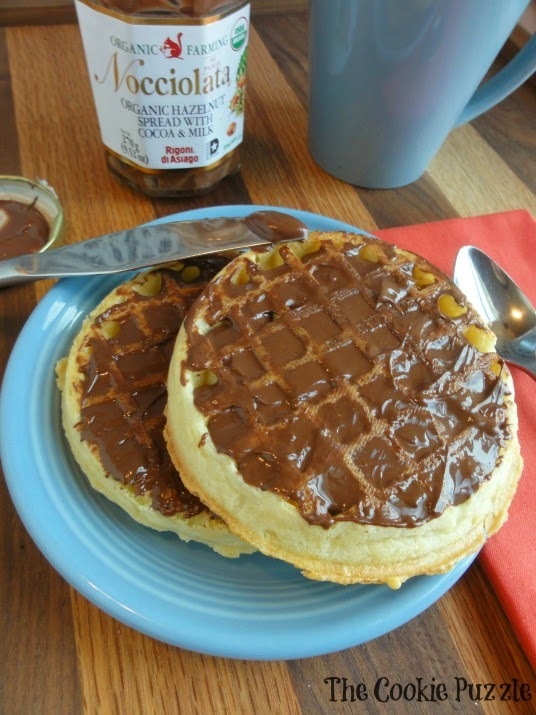 If you have followed me for anytime, you know that I have a love for Chocolate Hazelnut Spread! I eat it just about everyday! 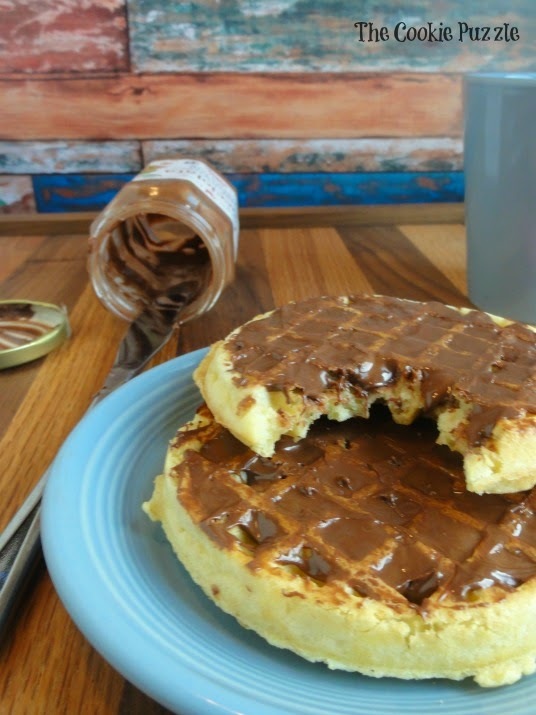 My favorite way to eat it is on a toaster waffle or occasionally I indulge in a spoonful to satisfy a late night week craving! 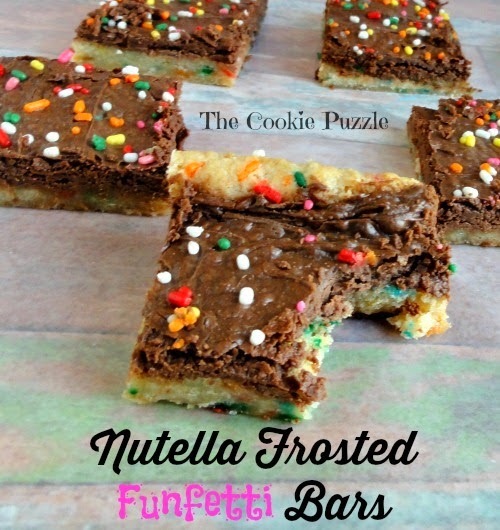 There has also been a few times when I have used it in baked goods, like these Nutella Frosted Funfetti Bars. 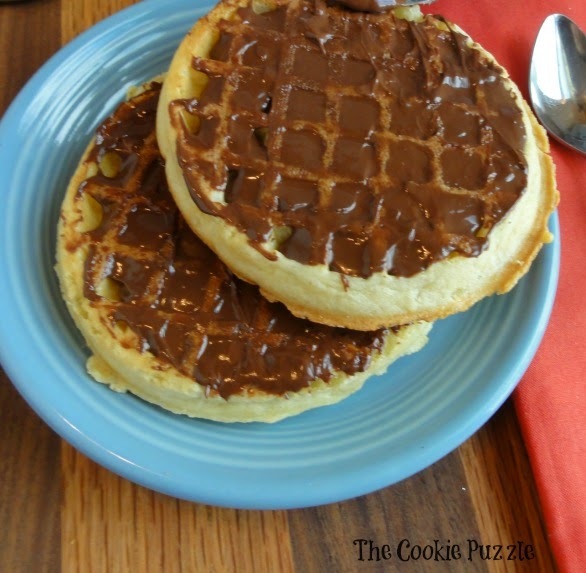 The day I posted this recipe, a PR firm contacted me, asking if I was willing to try Nocciolata. I had never heard of it, but she told me that it was Certified Organic Chocolate Hazelnut Spread, once I heard that, I was all in. About a week later, I received a box full of total yumminess! I opened a jar and ate spoonful and OMG! WONDERFUL! I literally groaned! Is that normal? Accurate quality controls on raw ingredients ensure highest quality production. Do you see that jar in the photo? It is totally empty! I ate it all...every last drop, and I might have even licked the jar a little, sorry no photo of that..LOL! 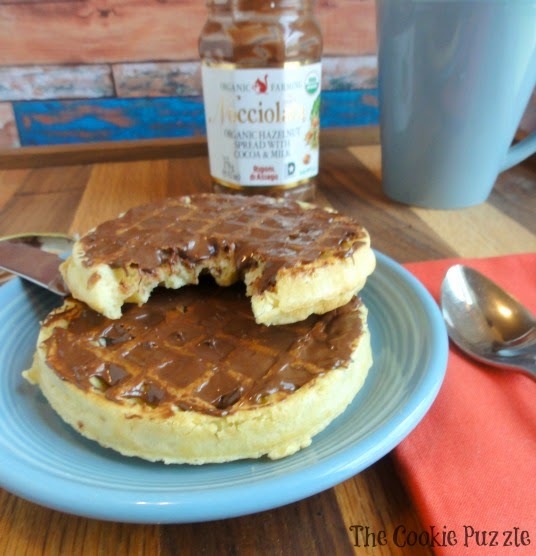 How does Nocciolata compare to other hazelnut spread I have tried? Well, honestly, there is no comparison. It is in a class of it's own. The flavor is richer, deeper, less sweet, more "natural" if you will. 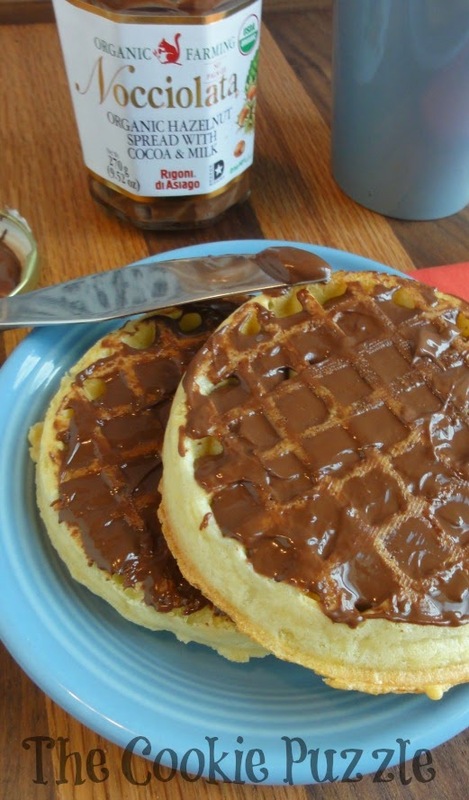 To find out more about Nocciolata, you can follow them on Facebook, Pinterest and Twitter. You can find Nocciolata at several stores, a list can be found here. I have looked at several stores in my area, and have not been able to find it, but no worries, I can order it from Amazon, and in a convenient 6 pack too, SCORE!